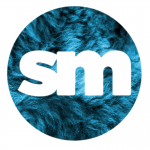 Selective Memory presents Kelsey Lu live in Dublin for her debut headline Irish show. 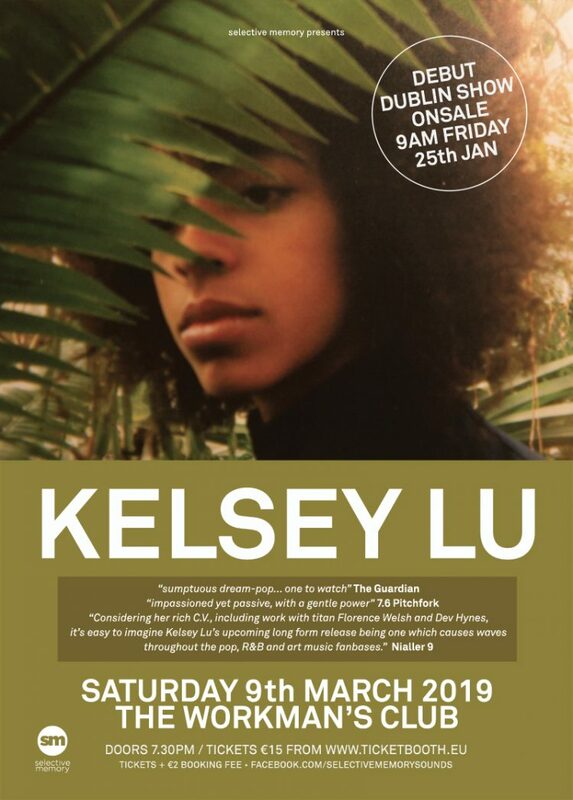 One of 2019’s most exciting and emerging artists, Kelsey Lu has announced a live show at The Workman’s Club on Saturday 9 March 2019. Named by The Guardian and Nialler9 as “one to watch”, Kelsey Lu has already collaborated with some of the biggest names in music including Florence Welch, Solange, Dev Hynes (Blood Orange) and Lady Gaga. The success of these collaborations has seen Kelsey Lu appear as live special guest with Solange, Kelela and Blood Orange. A classically trained cellist with the voice of an angel, Kelsey Lu is set to release her anticipated album with Chrysalis later this year following the release of her 2016 live EP ‘Church’ on True Panther Sounds.